The long wait for Killswitch Engage to tour the UK had finally come. I had been waiting what seemed to be decades for Killswitch to come to Cardiff and they finally did. With front man Jesse Leach back in the band and the promotion of their new album ‘Disarm the Descent’ this made things even better. Throughout the show the band didnt fail to entertain. Adan Dutiewicz is the funnies guy ever. He kept the crowd entertained and motivated throughout the set and introduced a drinking game in the last song. The sylosis drinking game. Every time Adam shrieked the guitar a mouthful of beer was to be taken. This was great fun even though I didn’t drink due to being underage. The venue was originally meant to be the Solus, Cardiff University but it was changed six weeks in advance by the band to The Great Hall, Cardiff University because they sold out quickly. What I think is it could have been that the Solus was too small for the bands. Overall the gig was brilliant, I was in the front throughout. It was one of the hottest gigs that I have ever been to. I was covered in my opwn sweat and other peoples. A bottle of water (aid of Killswitch Engage) had never been so refreshing. 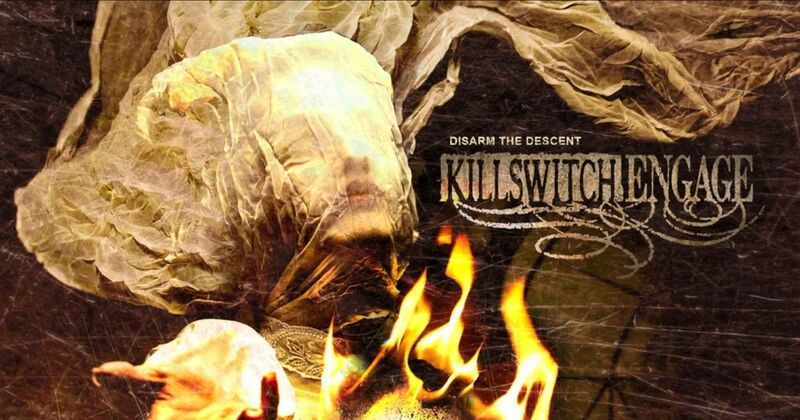 This entry was posted in Album Review and tagged Adam D, Cardiff, cardiff university, Disarm The Decent, Drinking Game, encore, Killswitch Engage, KSE, set list, solus, Sylosis, UK, Wales. Bookmark the permalink. Good review man. Just thought id point out it got moved to the Great Hall with 6 weeks notice cos they sold out the show quickly!